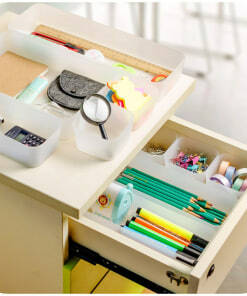 Get inspiration for office storage and organization from the Storage Delight. 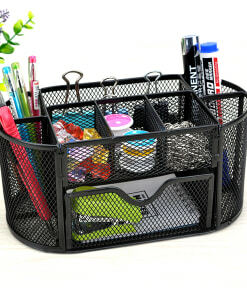 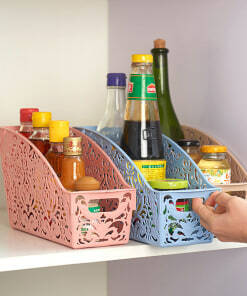 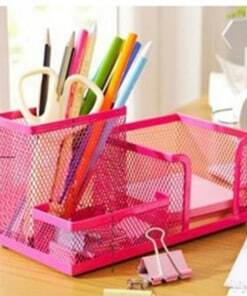 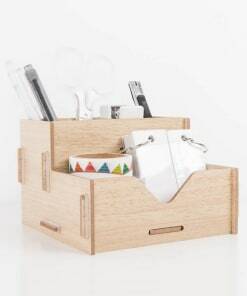 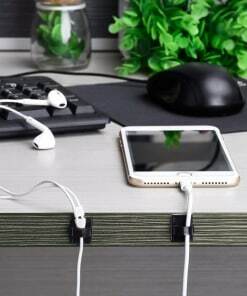 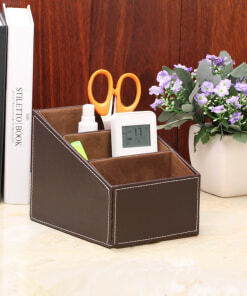 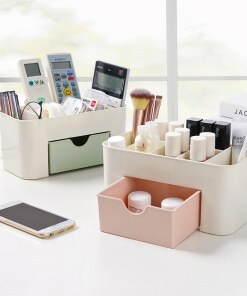 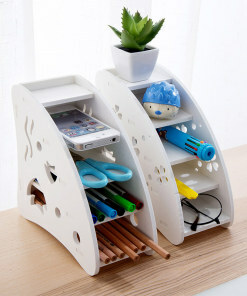 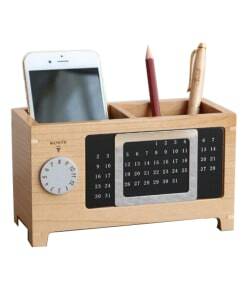 We offer you some cool Desk Organizers that are appropriate not only for your workplace but also home settings. 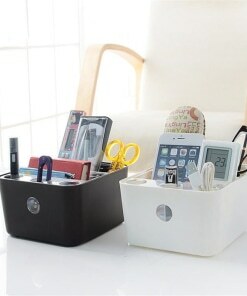 You can find a large variety of desk storage boxes, holders, and drawers in different styles and space saving designs to choose from. 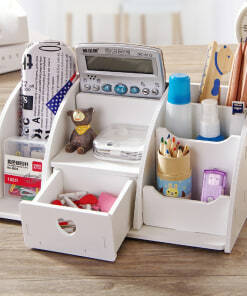 So, whether you want to organize your stationary essentials or store urgent documents, these desk organizers are there to help you.